Cosplay Tutorials by Smooth-On, Inc. These videos and step-by-step photo tutorials will introduce you to techniques for making your own long lasting helmets, armor, props, masks, replicas and more. 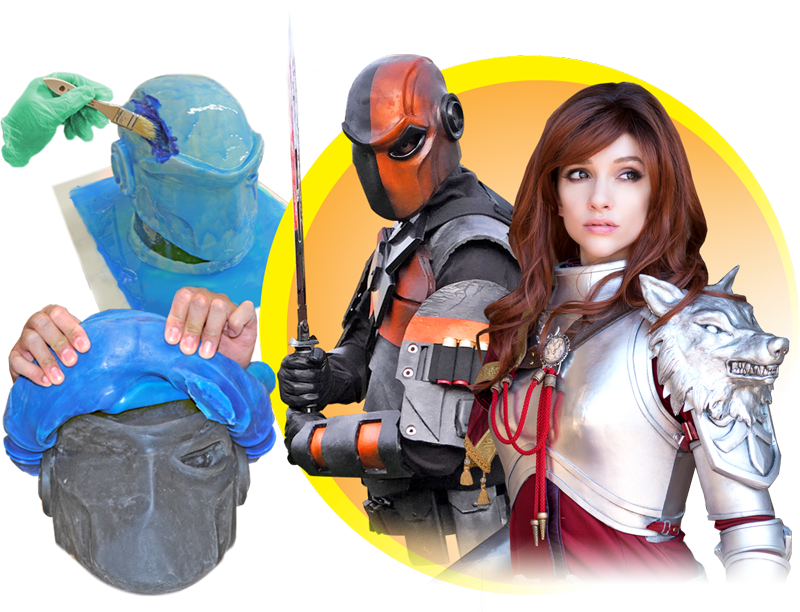 Smooth-On liquid rubbers, plastics, foams, coatings and other materials are perfect for cosplay costuming.